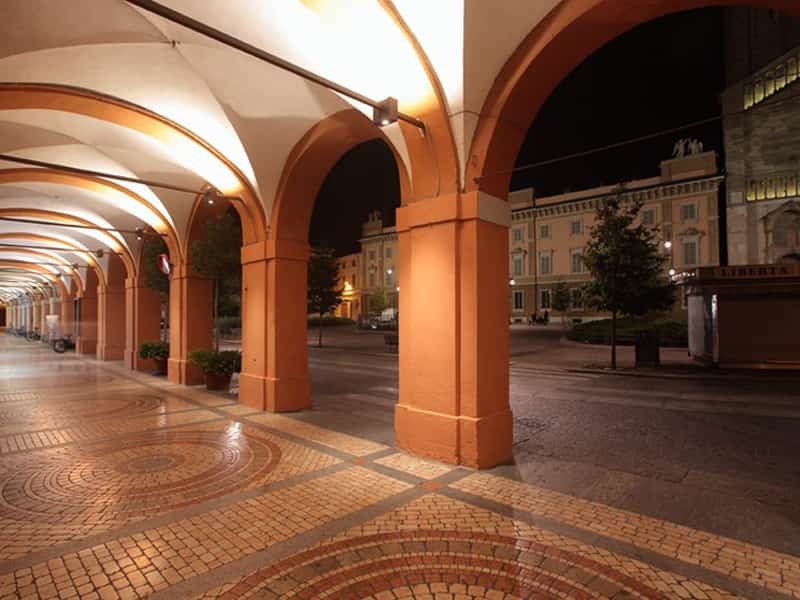 The “Casa Papa Giovanni” is located in the heart of the historic center of Piacenza, a short walk from the main squares and 200 meters from the Hospital. The property was recently renovated and can accommodate up to 25 people, in single and double rooms, all with private bathroom. 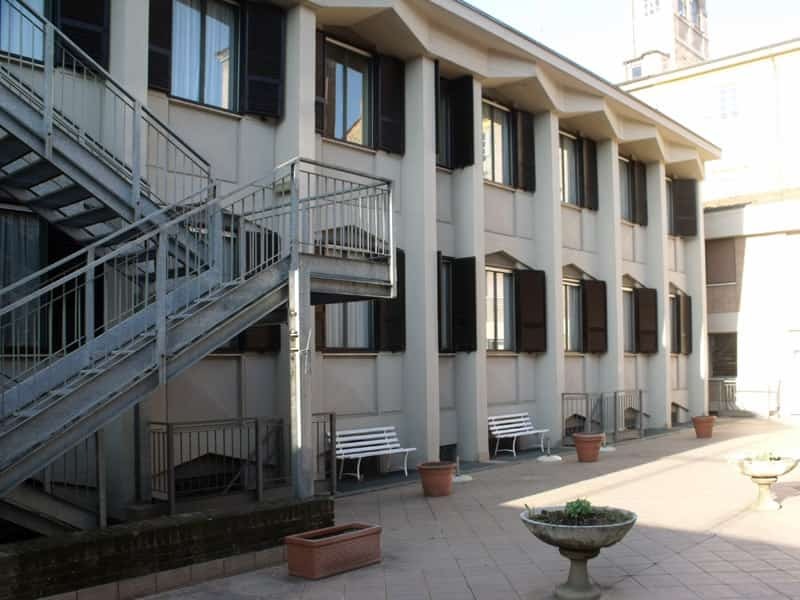 The hostel Papa Giovanni XXIII is located in Cantone San Nazzaro, 2A – 29122 Piacenza, just 200 meters from the main Cavalli Square. 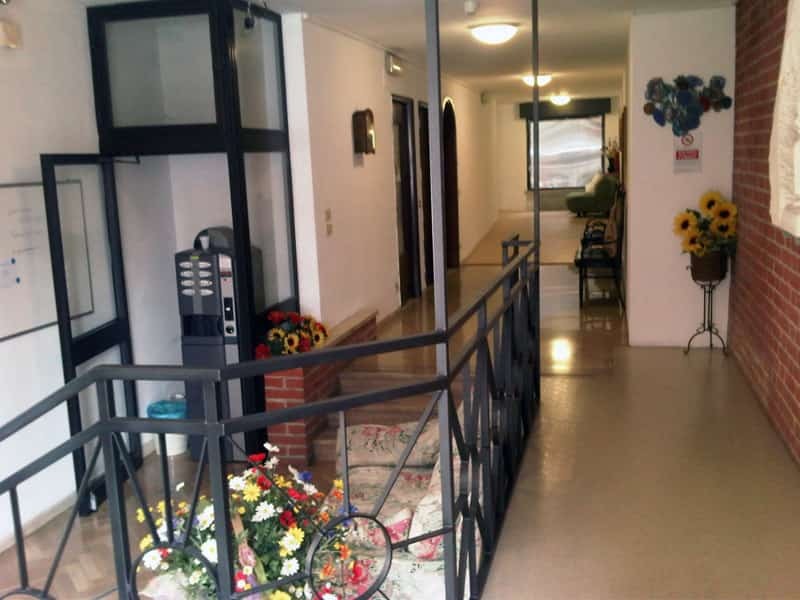 The property is easily reachable from the train station by bus 7 and 17. Thanks to a friendly welcome the hostel is suitable for guests of all ages, for stays of one or more days. The linen is provided complimentary, while towels can be rented. There are no bunk beds. 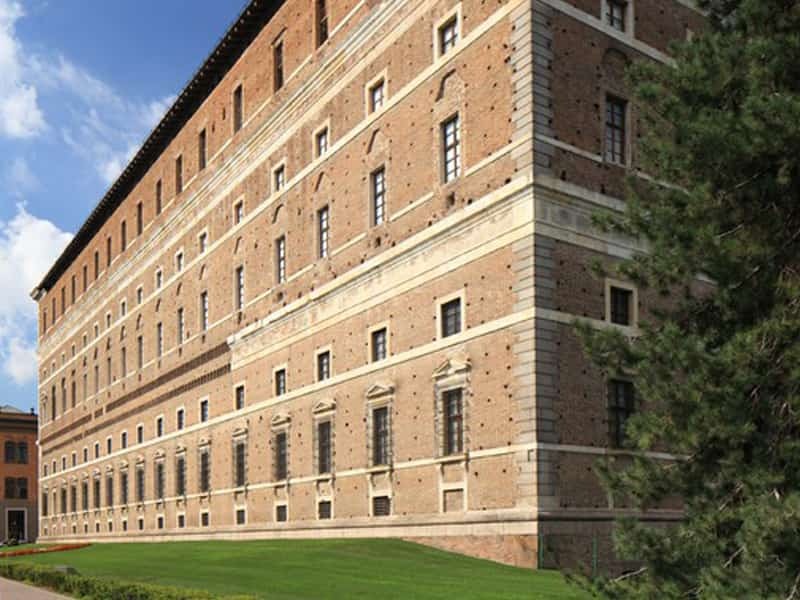 Reception opening times: 8:00 to 11:30 a.m| 4:00 to 10:00 p.m.The closing time is at 11.00 p.m., but guests can provide themselves with keys to come back later. 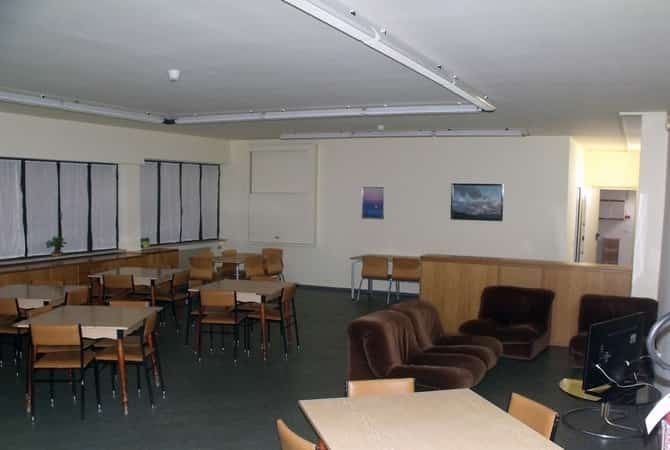 The hostel has a large, sunny courtyard and a dining room with TV, meeting room and laundry facilities are available for guests. Price agreements with a bar and a cafeteria a few steps away allow our guests to have breakfast and meals at discounted rates. Check in from 4:00 p.m. – Check out by 10:00 a.m. 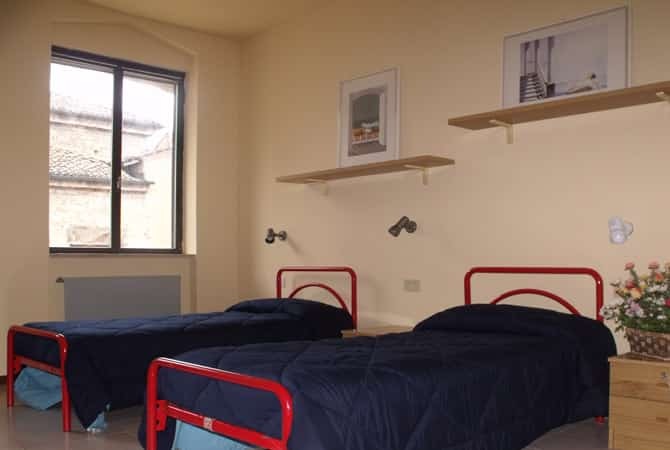 The hostel is located in the historic center, worthy of a visit for its important monuments. 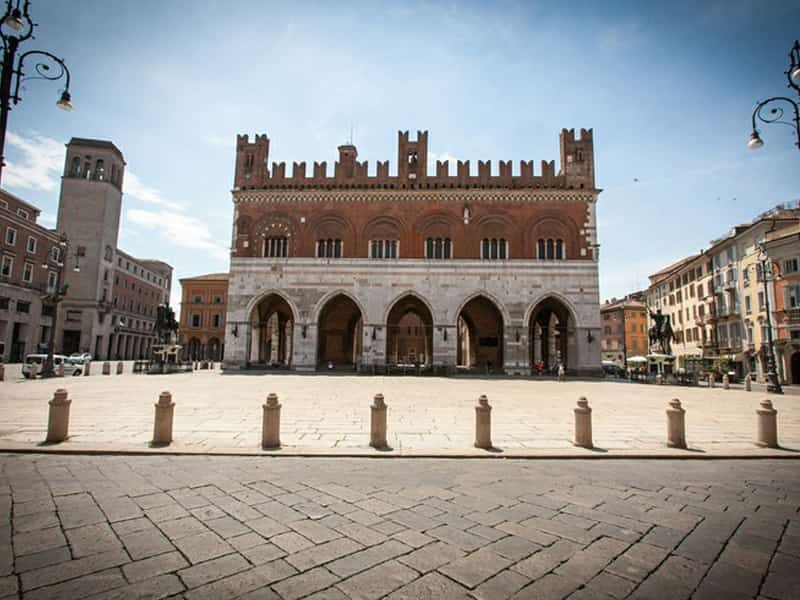 Cavalli Square and the Cathedral Square are within walking distance, as well as the Palazzo Farnese Museums that collect valuable evidence of the Middle Ages and Renaissance. Nearby there are shops, bars and restaurants. Cancellations are free of charge if made within at least 24 hours of arrival.